Tips can be submitted anonymously or with your contact information included for follow up from the Office of Attorney General’s Bureau of Narcotics Investigations . 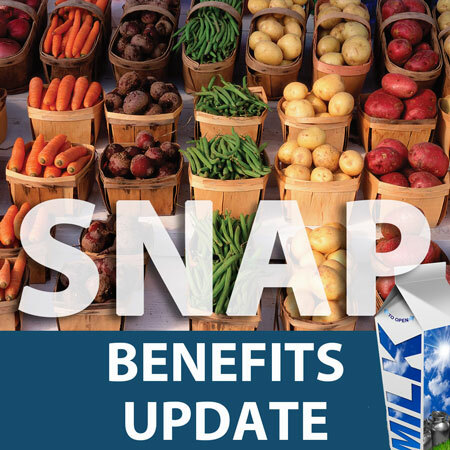 Pennsylvania residents who receive help through food stamps – also known as the Supplemental Nutritional Assistance Program – should be aware of an important and temporary change enacted due to the federal government shutdown in Washington, D.C. In an effort to ensure food stamp recipients have resources during the shutdown, Pennsylvania allocated February’s food stamp disbursement to recipients in January. They did not receive “extra” benefits. Rather, they simply received their benefits early to avoid the negative repercussions of the shutdown. Food stamp recipients should therefore plan accordingly. The money they received in January needs to last them at least until March. While it’s always important for food stamp recipients to use that money responsibly and efficiently, that is especially true during this unique situation. Food stamp recipients should try to stretch their dollars as far as possible. As the federal government shutdown lingers, I will continue to work with my colleagues in the state government to try as much as possible to help those negatively affected by the situation.